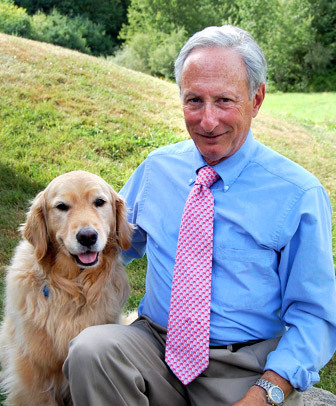 Dr. Eliott More purchased Derry Animal Hospital in 1999 to bring the highest quality veterinary care to dogs and cats in southern New Hampshire. Every day, he is driven by his desire to help pets live the best lives possible. A Montreal native, Dr. More earned his Bachelor’s degree in Genetics from McGill University and his Doctorate of Veterinary Medicine from Atlantic Veterinary College. He is a member of the American Veterinary Medical Association, the American Animal Hospital Association and the New Hampshire Veterinary Medical Association. At home, Dr. More cares for a Chihuahua named Philomena, a doxy-chi mix named Paisley, two golden retrievers named Bea and Jamie, and two cats named Cookie and Bunker. He enjoys spending his free time hiking, road biking, sea kayaking and restoring classic cars. A New Hampshire native, Dr. Abbie Boutler recalls wanting to become a veterinarian since she was five years old. She earned her Bachelor’s degree in Biological Sciences with a minor in microbiology and molecular genetics from the University of Vermont. She then earned her Doctorate of Veterinary Medicine from The Ohio State University College of Veterinary Medicine. “I love the human-animal bond and working with people and pets, from a young age to geriatric,” she says. She also lists the variety of cases, the rewards of helping animals and seeing pet owners happy as the highlights of her veterinary career. Dr. Boulter is a member of the American Veterinary Medical Association and the American Animal Hospital Association. Her professional interests include dentistry, dermatology and internal medicine. She began working at Derry Animal Hospital in March 2009. When not at work, Dr. Boulter spends her time with her husband Matthew, an engineer, and their 7-year-old daughter, Jing. They share their home with their pet Clyde, a Basset Hound/Labrador mix. Her hobbies include hiking, crossfit, boating, New England sports and OSU football. Before becoming a veterinarian, Dr. Peterson worked 7 of her 8 years in college at the Michigan State Dairy Farm, as well as at several veterinary hospitals. She earned her Bachelor of Science degree from Michigan State University in 1979. Dr. Peterson earned her Doctorate of Veterinary Medicine from Michigan State University College of Veterinary Medicine in 1983. While in veterinary school, she won the Dr. Robert B. Zeigler Caring Award. Dr. Peterson is a member of the New Hampshire Veterinary Medical Association and the American Veterinary Medical Association. She is professionally interested in general practice. At home, Dr. Peterson has a German Shepherd named Mesa, a mix-breed dog named Walden, a cat named Keweenaw and two miniature horses named Capricious and Minnie Pearl. In her free time, she enjoys many outdoor activities–hiking, kayaking, snowshoeing, organic gardening—as well as quilting, crafting and dog sports. Growing up in Hoffman Estates, Illinois, Dr. Redlinger always knew she wanted to be in the medical field. She decided to pursue a career in veterinary medicine after obtaining her first job in high school at a local animal hospital. It was there that she began to develop a passion and knowledge for treating animals in need. Her grandfather also was a Veterinarian by profession, which helped instill the values of one day becoming a veterinarian herself. 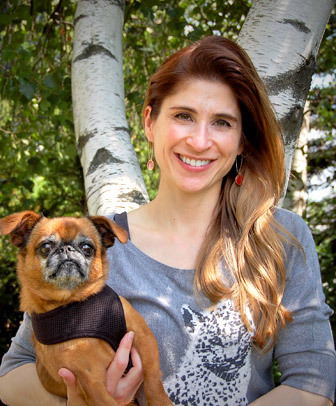 After achieving a bachelor’s degree in 1998 from the University of Madison – Wisconsin studying Science in Zoology, Dr. Redlinger went on to achieve her doctorate in veterinary medicine from the University of Illinois in Champaign Urbana. She graduated in 2003 and has been loving being able to practice veterinary medicine ever since. Away from the hospital, Dr. Redlinger enjoys exercising and staying fit. She enjoys running and participate in half marathons, both 5 and 10 kilometers. Dr. Redlinger also enjoys riding her bike, and walking her family dogs Cali, a German Shepherd, American Staffordshire, and Chow Mix, and Bozers, a Cocker Spaniel, Shih Tzu, Chihuahua Mix. She lives at home with her loving husband Jeff, am Architectural Renderer, and their incredible 6-year-old son Jackson. 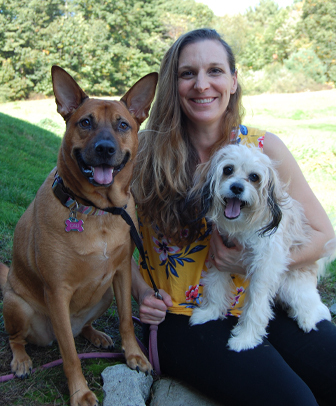 Originally from Lackawanna, NY, Dr. Sanfilippo attended Canisius College, where she earned her Bachelor’s degree in Biology with a minor in Animal Behavior. While there she won the Bristol Myers Squibb Research Award. She went on to earn her Doctorate of Veterinary Medicine from the Cornell University College of Veterinary Medicine. 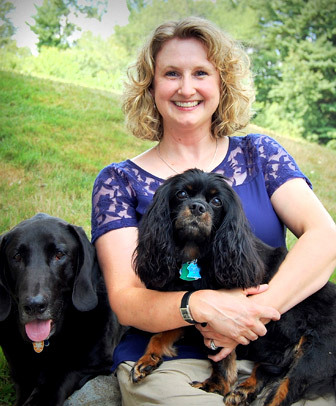 Dr. Sanfilippo joined Derry Animal Hospital’s veterinary team in 2007. Dr. Sanfilippo is a member of the American Veterinary Medical Association. 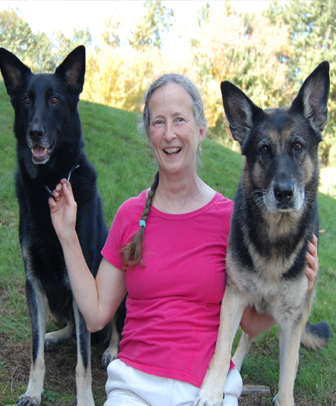 Although she has a special professional interest in ophthalmology, she has worked in specialty, emergency and general practice and enjoys being involved in all aspects of veterinary medicine. Dr. Sanfilippo and her husband Dennis have two Brussels Griffons Bulleit named Minnie Pearl, as well as a cat named Booker. She enjoys spending her time outside work traveling, renovating her home, baking and hiking.